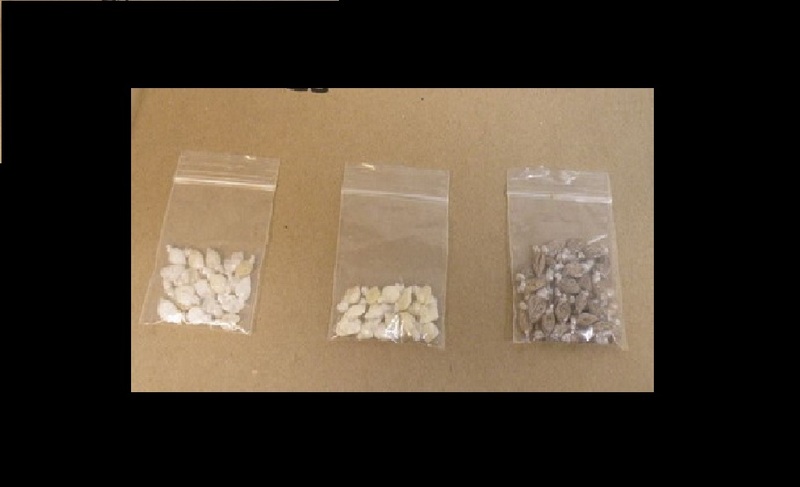 Drugs seized, image supplied by the RCMP. The opioid crisis hasn’t stalled for Northern BC. According to the BC Coroners Service statistics report, there were 48 illicit drug overdose deaths in 2018 compared to 24 in 2017. 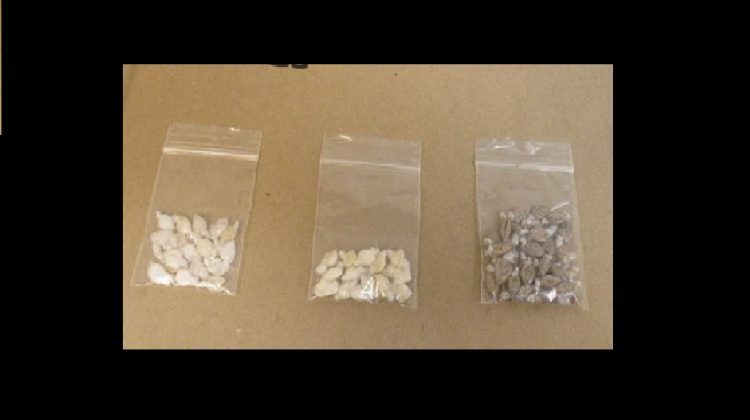 Ten years ago, illicit drug overdoses only accounted for two deaths in the city, and after his 2018 yearly review at, Prince George RCMP Superintendent Warren Brown said the city is still in an opioid crisis. In the Northern Health Authority area, there were 88 overdose deaths due to illicit drugs. There were 1,489 suspected drug overdose deaths in 2018 for the province. The report said this is approximately the same number of deaths seen in 2017 (1,487); however, the number of deaths in 2018 may increase as investigations conclude.